From “amazing night skies” to being hit in the face by a flying fish, we took a look at some of the highlights from Indian Ocean Row 2018 for our online magazine Parkinson’s Life. 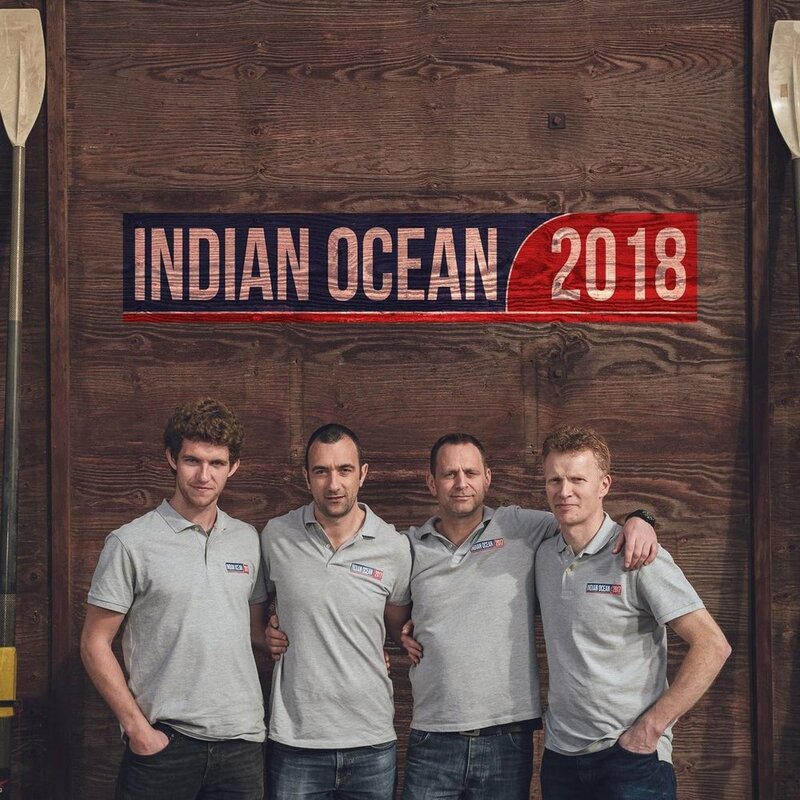 This snap is of crewmates Billy Taylor, Barry Hayes, James Plumley and Robin Buttery before they set off on an incredible 3,600-mile rowing challenge from Australia to Mauritius. Recycling Technologies – a graduate of the 2016 Barclays Unreasonable Impact accelerator – has come up with an innovative solution to one of the world’s pressing challenges: plastic recycling. 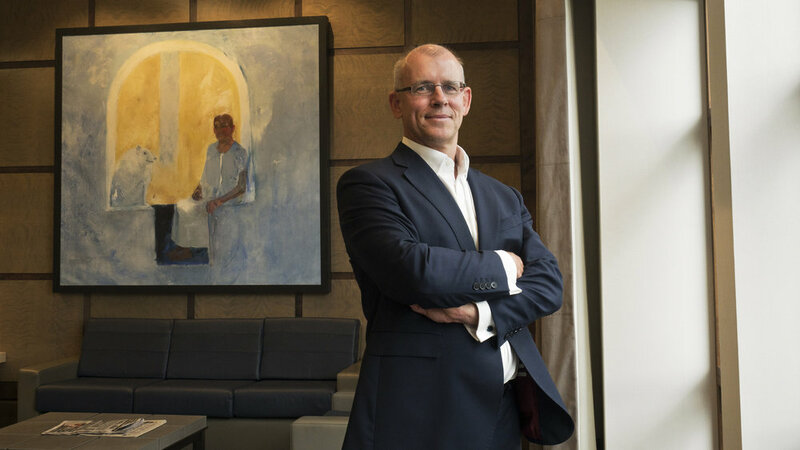 We sent our picture team over to Swindon to snap this image of company founder and CEO Adrian Griffiths who we interviewed for the bank’s corporate site. 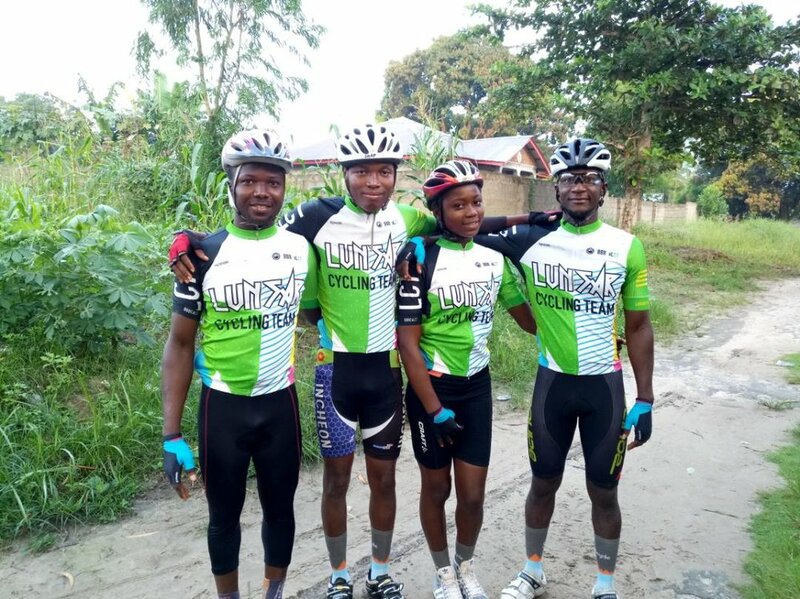 With this year’s Sierra Leone cycling season coming to an end, we checked in with the Speak-sponsored Lunsar Cycling Team to see how they are getting on. From wins in every race to emerging young stars, it’s been quite a ride. This roadside snap shows four teammates kitted out in their new brightly-coloured jerseys.